Home isn’t home without functioning plumbing appliances. They’re easy to take for granted, but when a toilet stops working or a drain plugs up, things become complicated fast! Sherrelwood Services Inc. is your best choice for a local Boulder plumbing company. We can help with anything water related in your home, and our work in done with exceptional quality down to the very last detail. You can also request service online, and we’ll contact you as soon as possible during normal business hours. For immediate assistance simply call us at (303) 444-7542. You can also request service online. 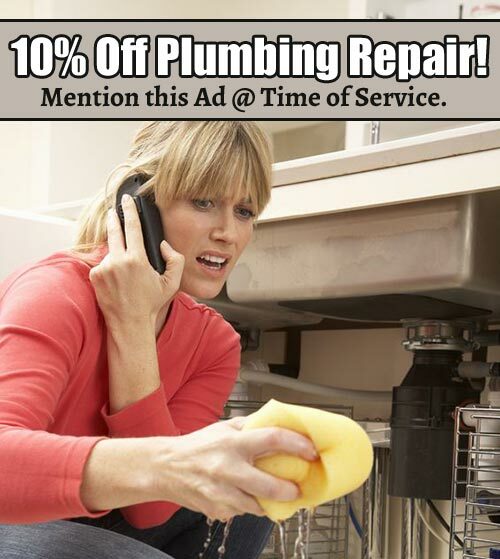 Thanks or your interest in Sherrelwood Services, Inc. We’re a Boulder plumbing company you can trust for fast, quality services for your home.